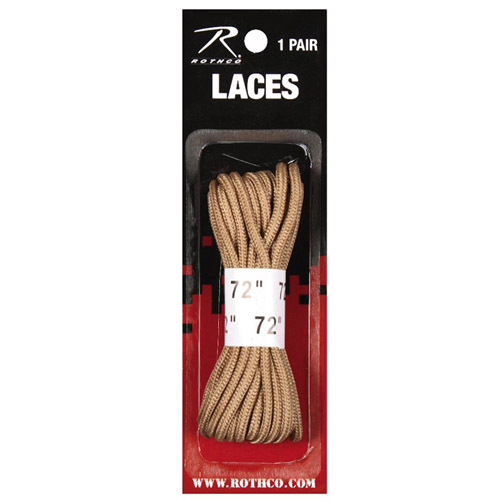 The bootlaces are used to tie the shoes, but with regular use the laces loses its color and tears. 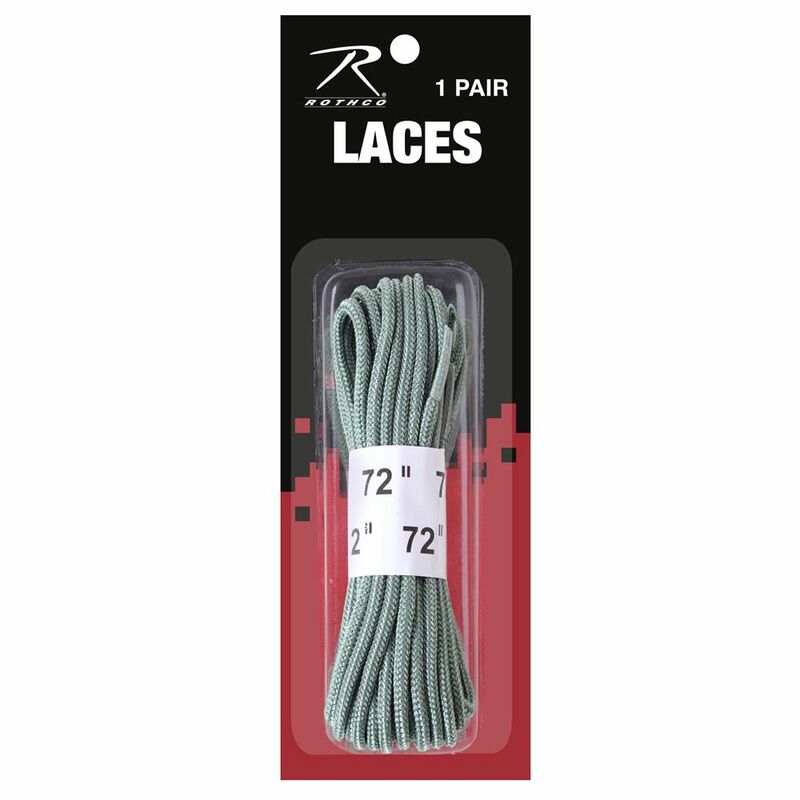 You can buy the laces separately from different stores based on the boot. 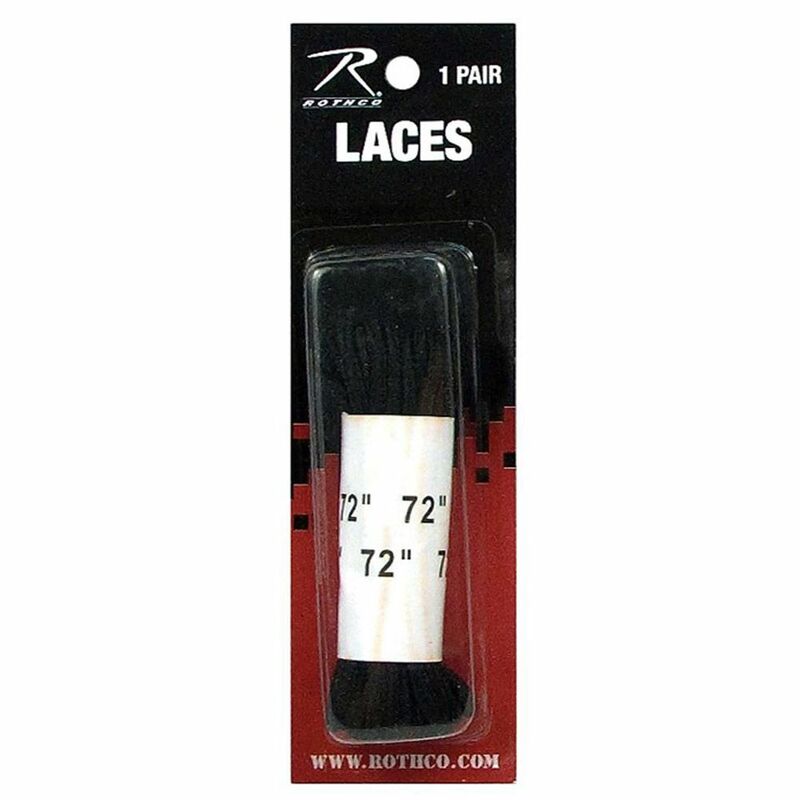 For boots the laces are long enough and are around 72 inches long. The materials used are leather or suede. The materials are long lasting and provide full flexibility. You can use the Tan boots for trekking and in cold places. Generally such boots are used by militaries and best meet their purposes. 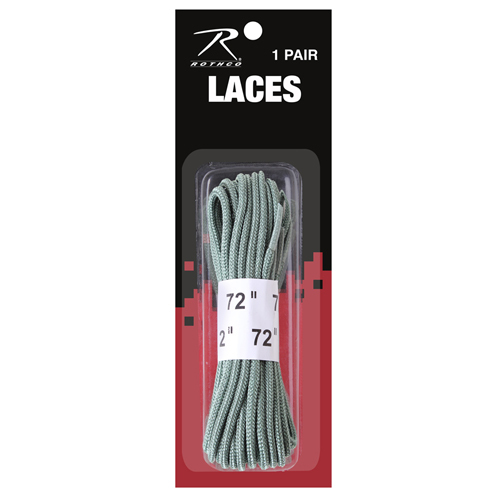 Laces need to be changed frequently. 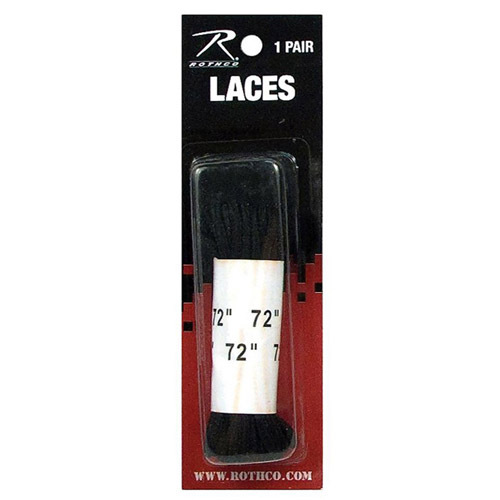 These laces are made from woven fabric and are durable.